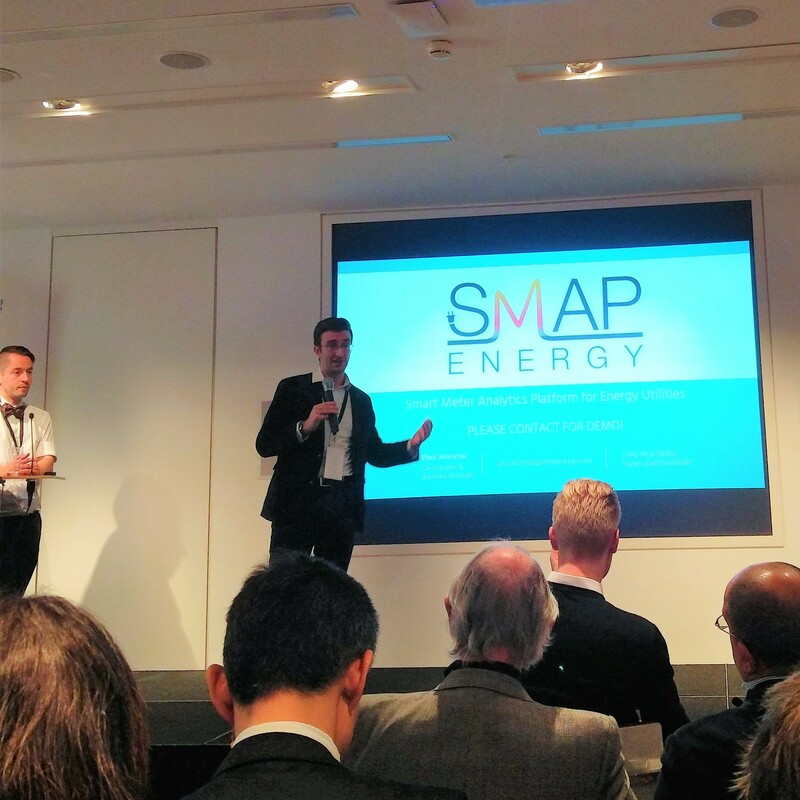 On 17 November, SMAP Energy joined 12 other innovative green startups to pitch at Greentech Challenge’s London event. 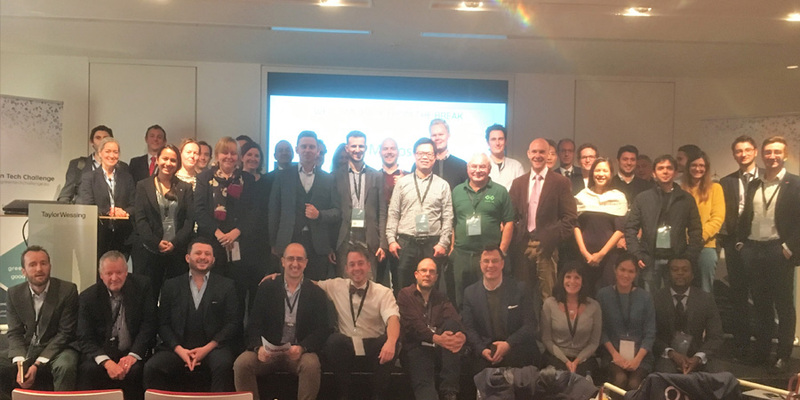 Greentech Challenge aims to connect the best green startups with top-tier consultants and investors through intense 4-day growth programmes all over Europe. 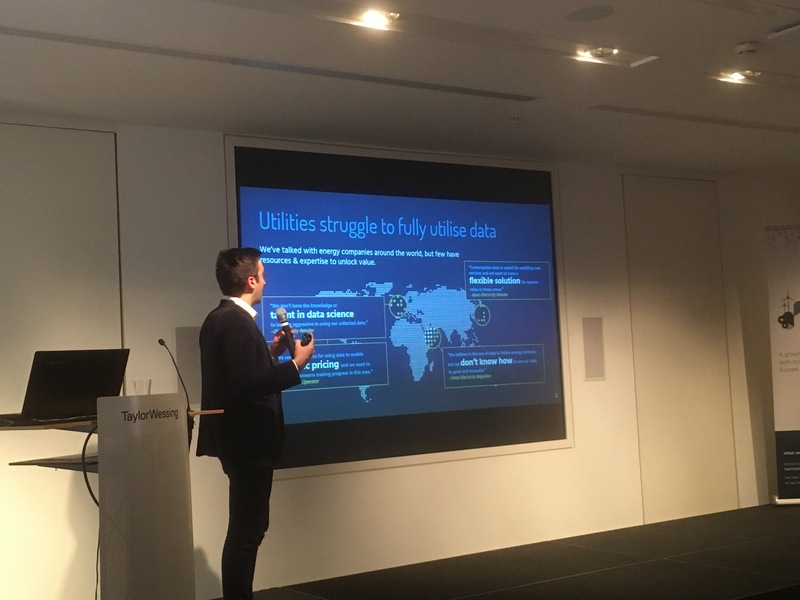 Only 12-16 startups are selected to participate in each programme, and the criteria for selection includes: environmental impact, the strength of the team, scalability of the business model, and current traction (measured by revenue and funding). Participants receive tailored hands-on consulting in accounting, law, intellectual property rights, and PR, and are given the opportunity to pitch in front of a broad group of potential investors and partners. Ongoing support in the form of facilitating connections is also provided. Alumni from Greentech Challenge include some of the most exciting startups in Europe. In the 2015 class, Green Tech Challenge Alumni Network on average have raised EUR 500.000, increased team sizes by 67%, and tripled monthly revenue.